It’s Spring time aka time to clean out that pantry and get a leg up on the healthy eating train. All-natural vegetarian and vegan-friendly products that make cooking easy and quick are hard to find, so we’re excited to have six new vegetarian products for our community to sample in the coming weeks! Drumroll… here they come! 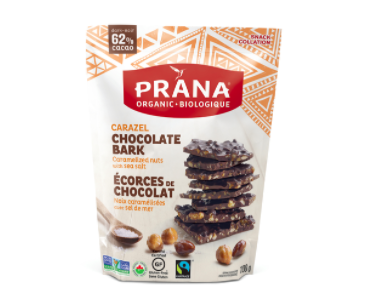 Click through to let us know if you “want” to try them for FREE! 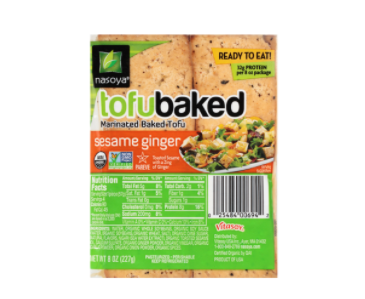 Get a voucher for a FREE 8 oz package of Marinated TofuBaked by Nasoya (US-residents only). Ready to enjoy in hot or cold in salads, sandwiches, or stir-fries! 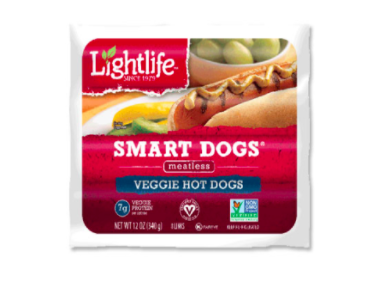 Get a voucher for a FREE pack of Lightlife Smart Dogs (US-residents only). America’s #1 best-selling, certified vegan, veggie hot dogs. Great for picnics, barbecues, and stews! 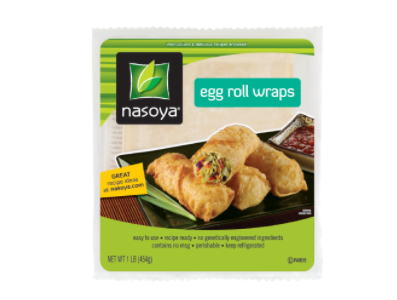 Get a voucher for a FREE 454g package of Egg Roll Wraps from Nasoya (US-residents only). Thin sheets of dough, can be fried or baked, just fill and serve as an appetizer, snack or dessert! 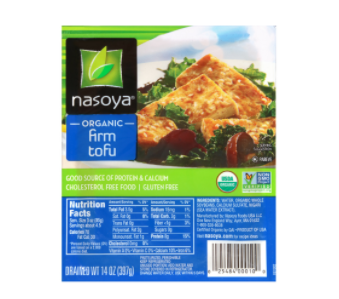 Get a voucher for a FREE 14 oz package of Firm or Extra Firm Tofu from Nasoya (US-residents only). Extra firm is easy to cut into bite sized pieces and perfect for stir-fries, chilis and more. 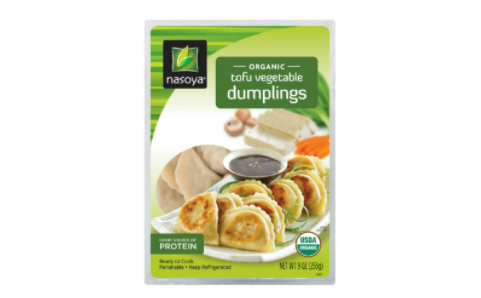 Get a voucher for a FREE 9 oz package of Organic Tofu Vegetable Dumplings by Nasoya (US-residents only). Full of healthy and hearty ingredients, including tofu, sautéed mushrooms, and bok choy. Fresh, never frozen, ready to enjoy in as little as 5 minutes! I would love to try the Vegetarian items! Thanks! Hi Constance, did you sign up to Social Nature yet? You get to test natural products in exchange for a review! Don’t forget to click “want” for each product you’d like to try so we can choose you! I would love to try them all.And I will give you my honest opinion. Make sure you click “want” on all of them to be entered into the pool we pick from!